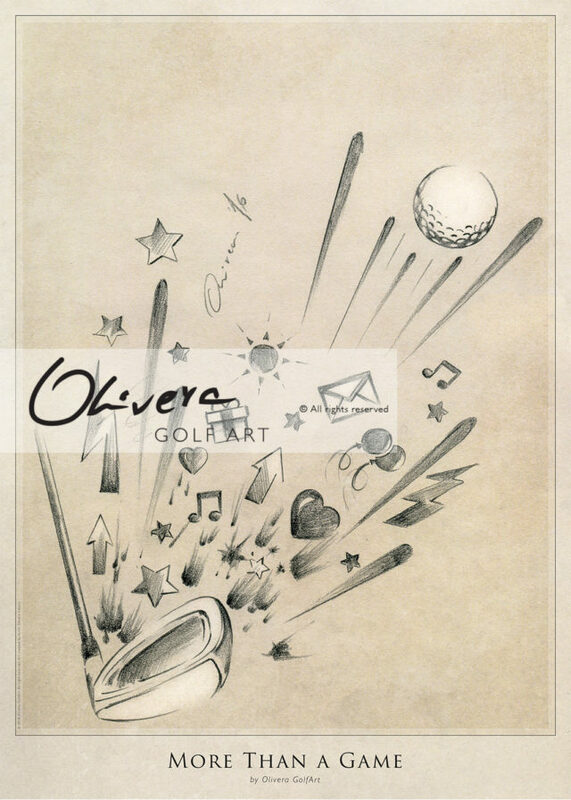 Special and unique GolfArt from “FANTASTIC GOLF FLIGHTS” Collection. 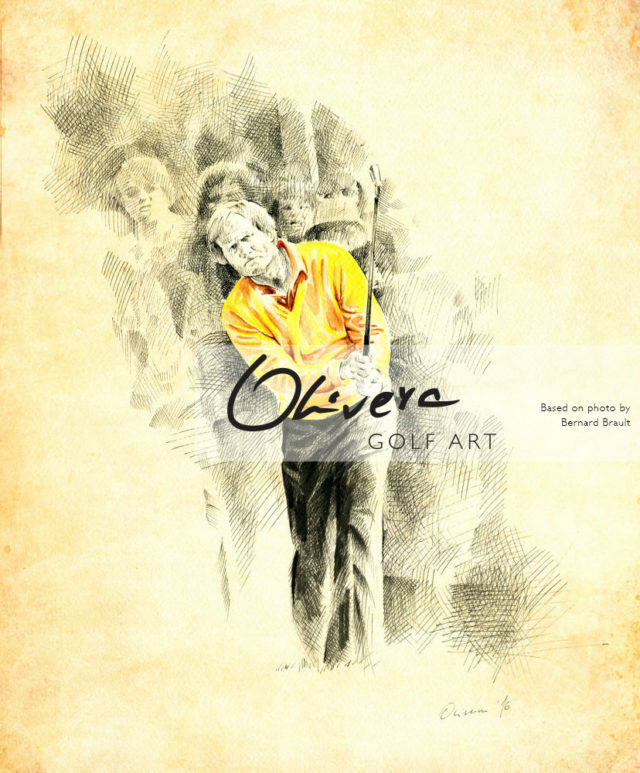 Dedicated to great Spanish golfers (Severiano Seve Ballesteros, Jose Maria Olazabal, Sergio Garcia, Rafael Cabrera Bello). 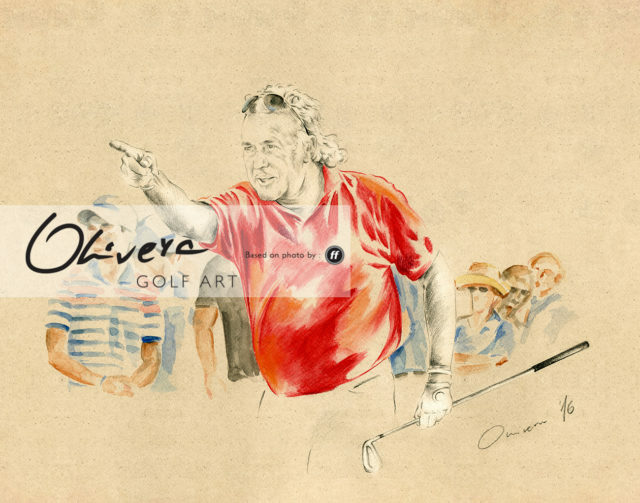 Maybe Spain is not Home of Golf, but for sure is HOME OF GOLF LEGENDS. From #Seve, Olazabal, to Sergio and Rafa. 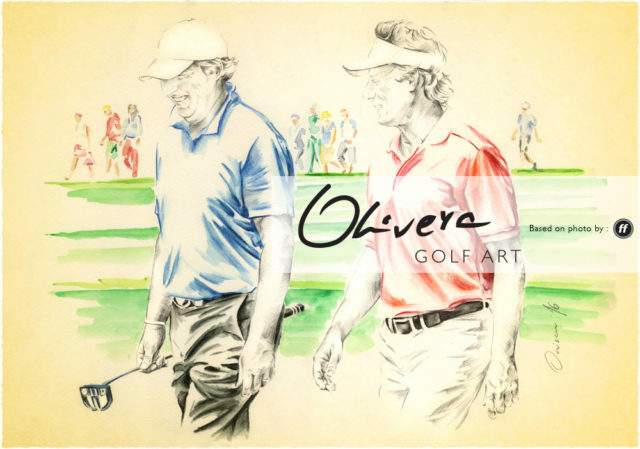 Absolutely great golfers with such a passion and charisma. 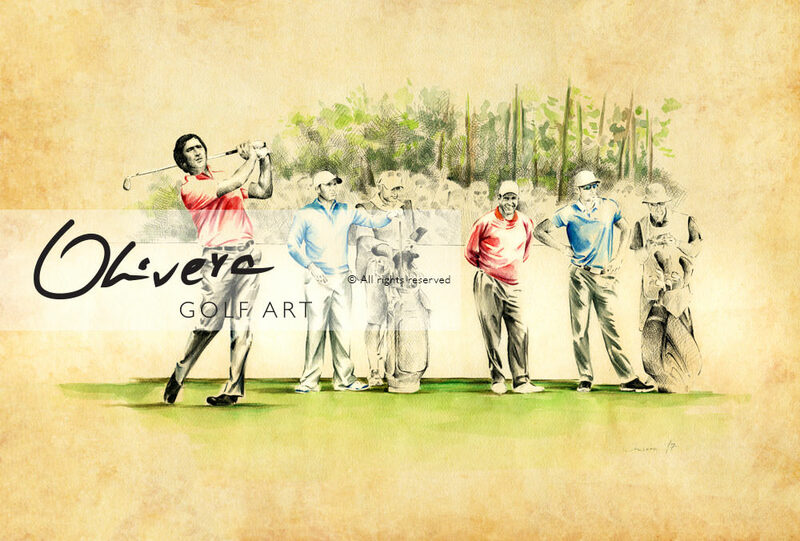 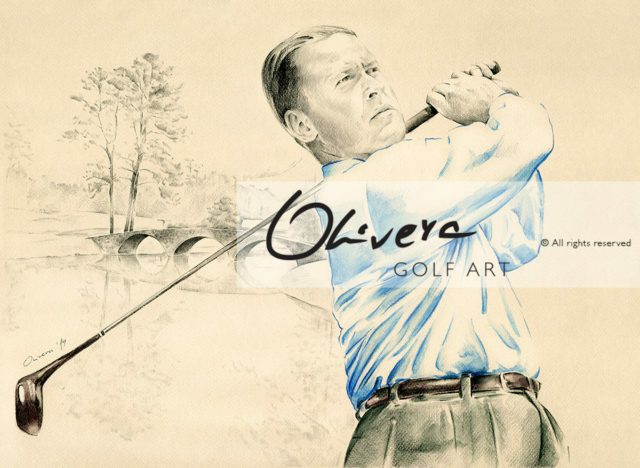 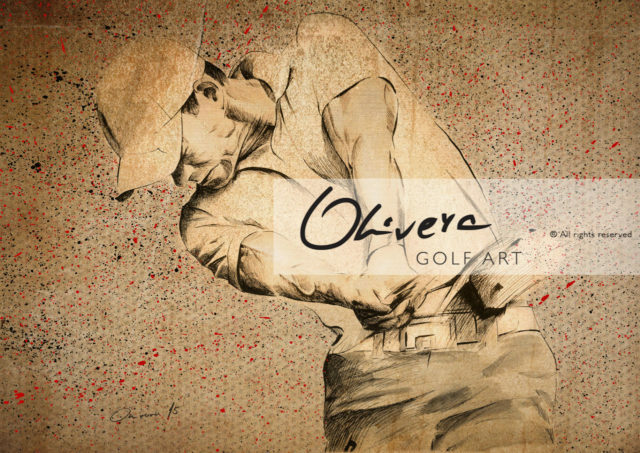 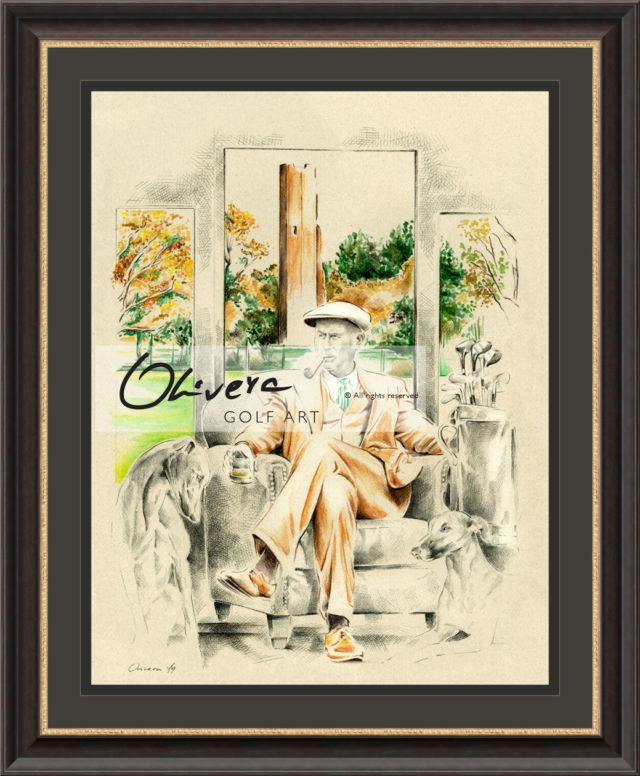 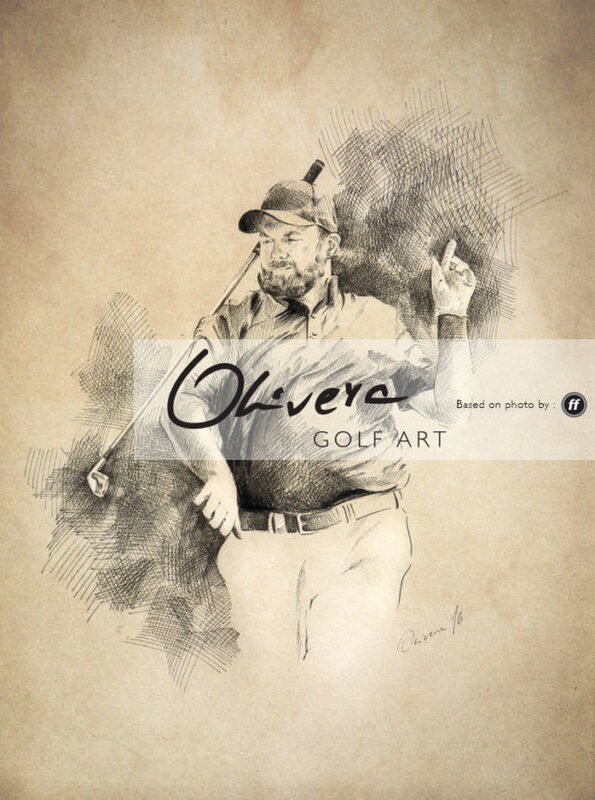 This GolfArt is dedicated to great Spanish golfers and golf legends. 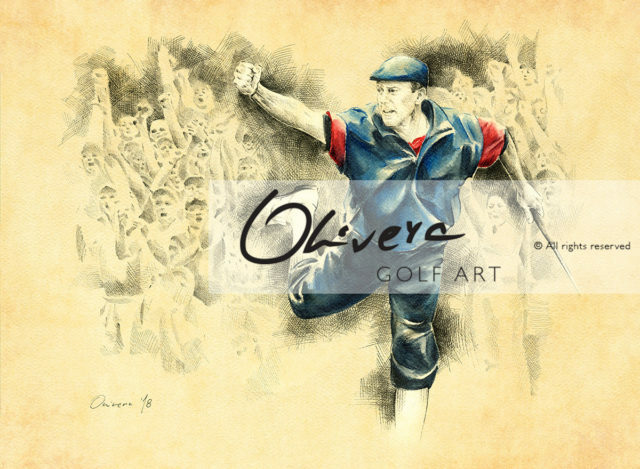 Special tribute to Severiano Seve Ballesteros.